Starting out as a light-hearted joke in a board meeting with the banter continuing after a few drinks has now grown into such a huge celebration for the roofing industry. With only around twenty participants in the first year, each year has seen the event grow as word has spread throughout the industry fuelling friendly competition between colleagues, suppliers and customers leading to more money being raised for our two fantastic charities. Great Ormond Street Hospital (GOSH) and Macmillan Cancer Support. Roofing Racers have provided tremendous support for these two charities over the years, with over £420,000 having been raised since it first began. 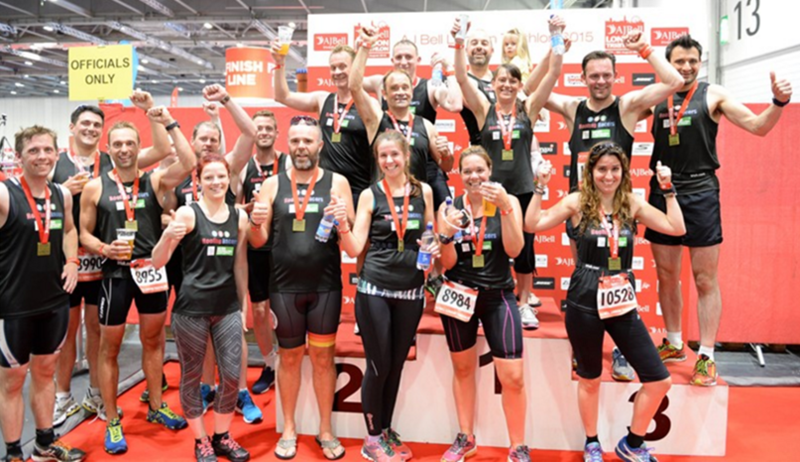 A record number of competitors took part in the 2015 event – 136 in total, comprising of 55 individuals and 27 others in teams – from across the Roofing, Building Plastics and Window industries.